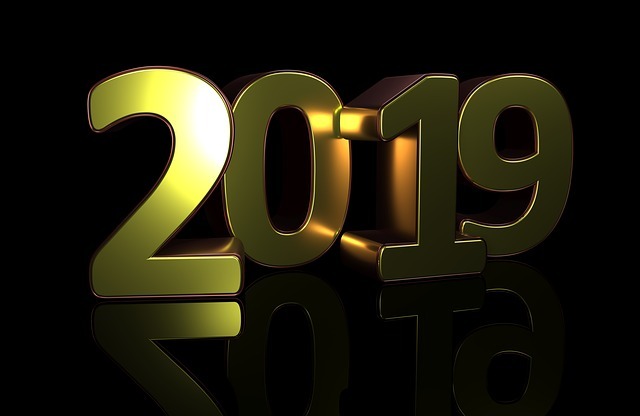 In several parts of the world new year (2019) has already landed, and the new year wishes from the gaming industry are flowing in. We have added some of them below. We will update this post as soon as we will see new wishes. Happy New Year Night City!! Happy new year. 2 more months and 8days to release DMC5. I want to be a good year in 2019!